The Peninsula Library and Historical Society is pleased to announce a program with the Lighter-Than-Air Society at the library on Thursday, November 15, 2018 at 7pm. This year marks the 100th anniversary of the end of WWI. 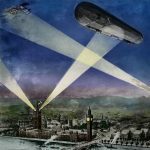 The Lighter-Than-Air Society will join us at the Peninsula Library to talk about the Zeppelins of WWI. 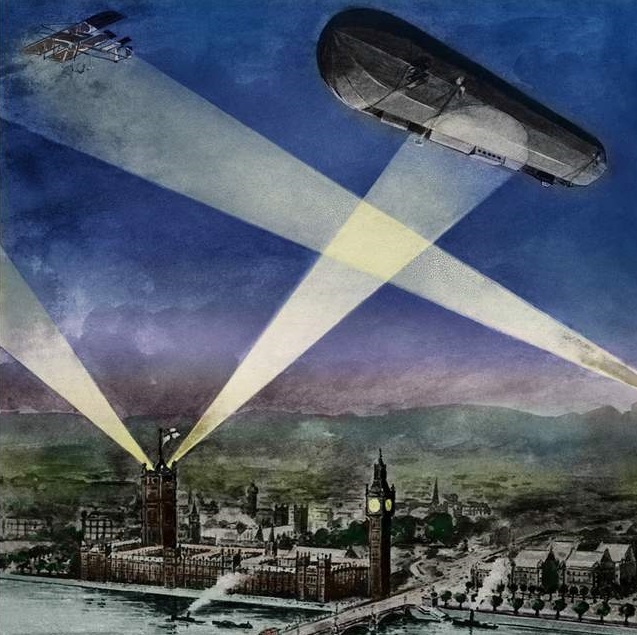 Members of the Lighter-Than-Air Society, will cover the use of the German Zeppelins over the UK and France and the tie in with the US Navy. They will also talk about the use of sound or acoustic mirrors to detect the approach of Zeppelins during the war. Old photographs of the Zeppelins will be available for viewing. Please call the library to register for this program, 330-657-2291 or email info@peninsulalibrary.org. This program is FREE. This entry was posted in Events, Historical and tagged Peninsula Library, World War I, zeppelin. Bookmark the permalink.